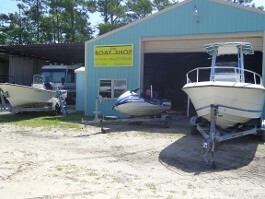 Now available outboard /inboard engine repairs-canvas-fiberglass/paint--rigging-electrical and more. 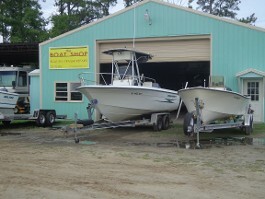 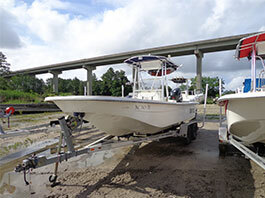 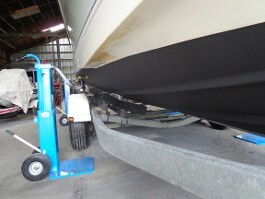 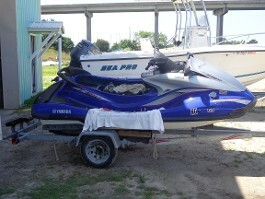 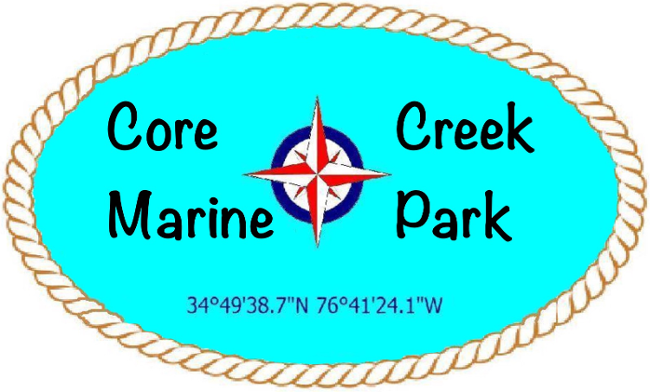 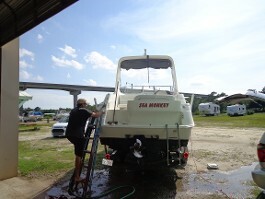 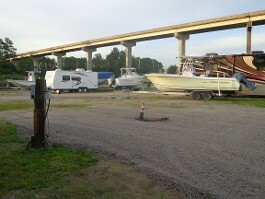 Trailer repairs -Jet Skis-and more -please call with any questions concerning your boat. 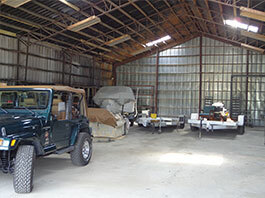 Ask about current storage customer discounts!